Deb took me to the beach for my birthday a couple of weekends back. This was the view from our balcony as we woke up on Saturday morning. 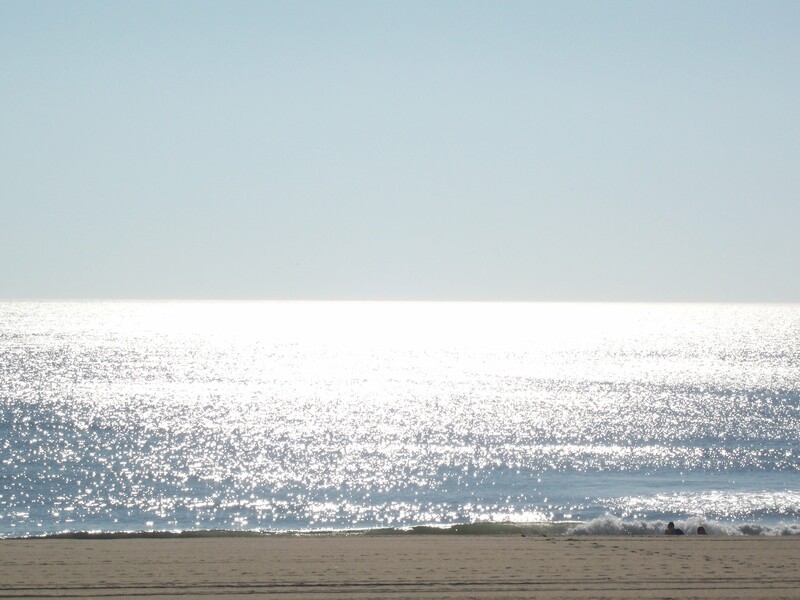 There really isn’t anything else like it either…You know what I mean…the sun blinding your eyes off the water, the smell of the saltwater and the roar of the waves….all before every bratty and screaming kid wakes up to smash the serenity. And let me tell you…this serene scene did not last long. It was Cheerleader Week at the beach. Over 100,000 screaming cheerleaders skittering around the beach like cockroaches in makeup with ginormous bows on their heads.